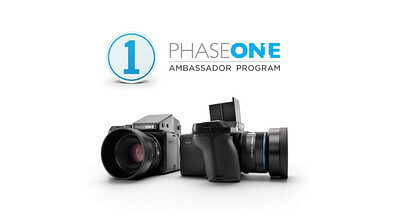 WBB Photography is proud to be Phase One Ambassadors, using Capture One Pro as our choice of raw image processing, content management and digital workflow tool. It is absolutely essential in both our studio and location shoots, relying on its exceptionally powerful tethering capabilities, a wide array of camera and lighting control from your MAC or PC Post processing is taken to another level , backed by a tremendous catalogue and library of video tutorials, blogs and the Phase One YouTube Channel- Capture One Pro is the software of choice for the photographer or retoucher who will not accept anything less than perfection. 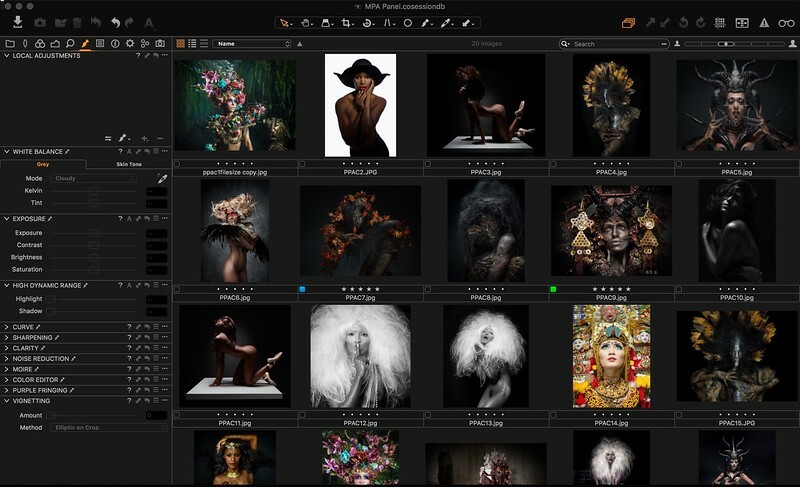 You can download Capture One Pro here and give it a try for a full 30 days to see if it’s for you before you take the plunge. 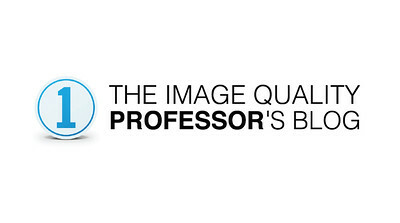 Be warned though, once you’ve seen your images at their full potential, it will be hard to walk away from this. 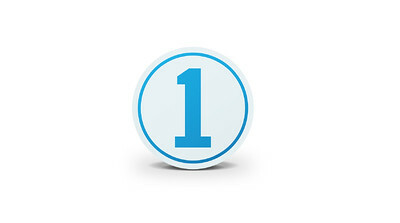 Through our relationship with Phase One you will get a 10% discount when you buy a perpetual license for Capture One Pro by entering the code DDIWBB when you checkout on the Phase One website. PLEASE CONTACT US IF YOU HAVE ANY FURTHER QUESTIONS AND WE WILL BE HAPPY TO HELP WE CAN ASSIST WITH LARGE VOLUME USER CLIENTS OR PROMOTIONAL PURCHASES.